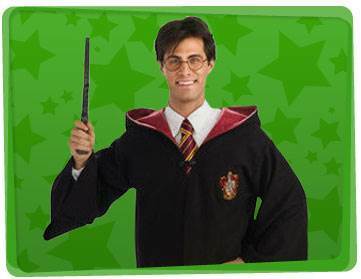 If you would like to host a kids party with a wizard theme, why not hire a Yabadoo wizard in Sydney? 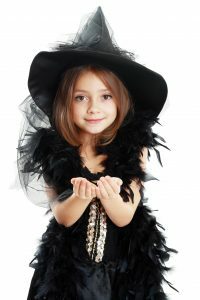 Using the finest ingredients, our wizards for hire will whip your next party into shape and have your kids pondering spells for the rest of the week! If it’s a little dash of colour you desire or a full-blown entertainment spectacular, our wizards for hire in Sydney can help! We perform at loads of different events, from kindergartens to corporate fun days and everything in between. Our Wizards in Sydney will keep the party children entertained from the moment they arrive with a magic show, sculptured balloon art and games (including pass the parcel). Other great wizard party ideas include temporary tattoos, face painting and much more. 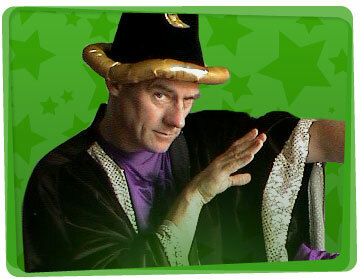 This wizard party game idea can be played by the children whilst waiting for the entertainer to arrive! Split the group of kids into two teams, and give each wizard a broomstick. Here’s an idea: you can tell the parents through the invitation that their kid needs to bring a broomstick on the day of the party, but have a few extras just in case some kids forget to bring one. Both teams get their own goal, which is positioned at opposite ends of the yard. You can use boxes or big trashcans for this. Each team uses their broomsticks to sweep a tennis ball and drive it into the goal. Remember to keep score! If you play within a given time limit, then the team with the higher score wins. As a variety, you can also make them race to 10 where the team who scores 10 goals first wins.